For those retailers looking to stock something other than chocolate eggs this springtime, Haribo has revealed its Easter seasonal line-up. First out of the Easter basket is the Chick ‘n’ Mix gift box: a selection of bunny- and lamb-shaped jellies; tangy chicks; flower-shaped squishy marshmallows; and the fried egg from Starmix, naturally. Themed sharing bags can drive up impulse sales in the run-up to seasonal events. 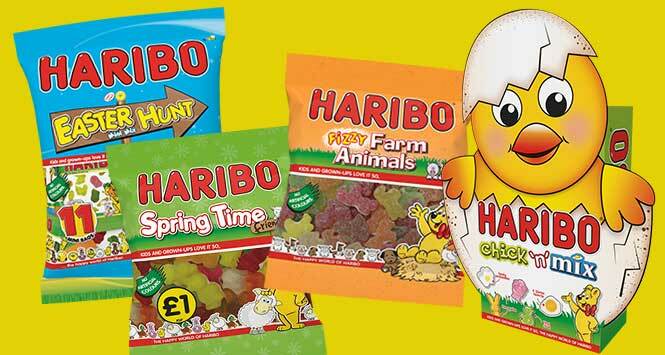 With this in mind, Haribo offers Spring Time Friends: an assortment of sheep-, bunny- and chick-shaped jellies, available in 220g bags and pricemarked at £1. Jelly Bunnies brings together bunny-shaped pieces with the texture of jelly babies within a 160g bag, while fans of the tang can look forward to Fizzy Farm Animals. This 220g bag includes animal-shaped treats with the Tangfastics original sour mix recipe. 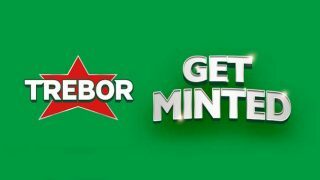 As an alternative to hiding eggs around the home or garden, Haribo is showcasing its Easter Hunt. 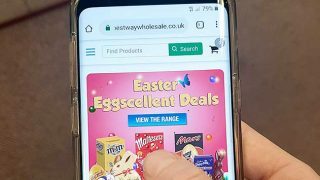 Available in two formats, a 200g multipack that features 11 mini bags and a 400g pack that includes 22 mini bags, it contains Easter-themed shapes, including bunny-, lamb- and chick-shaped jellies. “When it comes to Easter it’s not all about chocolate. Sweets also have an important role to play, adding much-needed variety into the seasonal aisle through pack sizes, flavours, textures and fun,” said Claire Caley, seasonal brand manager at Haribo UK.